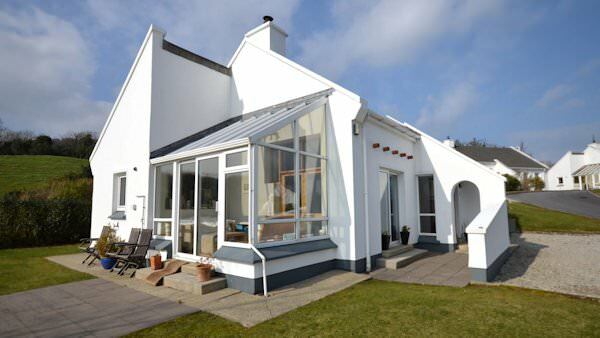 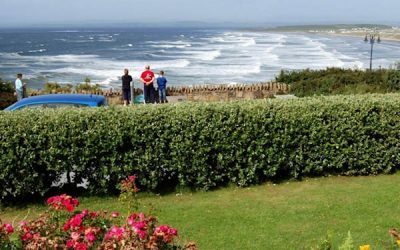 Find your perfect holiday rental in the surfing resort of Rossnowlagh in south Donegal – book directly with owners to get best rates and local insights. 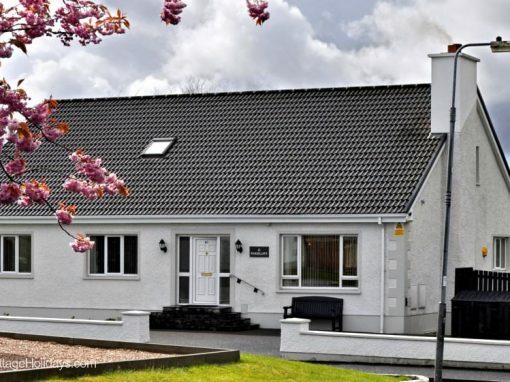 Find your ideal holiday home in Downings and book directly with the owner – the area is noted for its fine beaches and links golf course at Rosapenna. 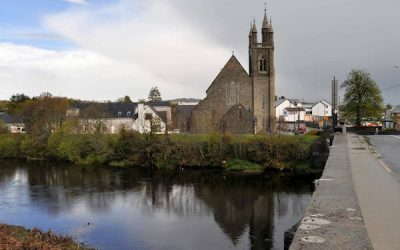 Ardara is situated close to the small River Owentocher. 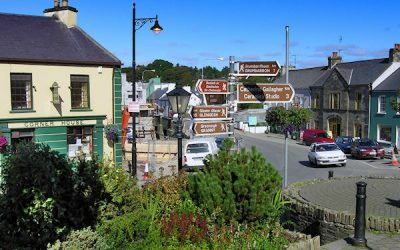 This heritage town is a major centre for the manufacture of hand-woven tweed. 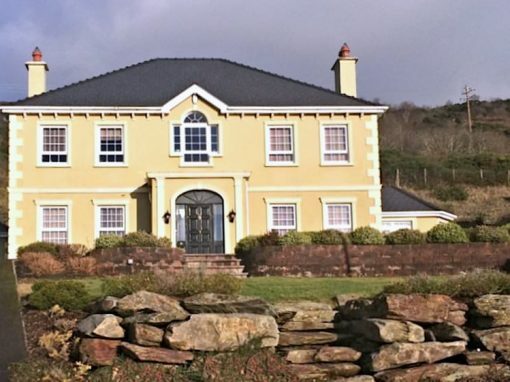 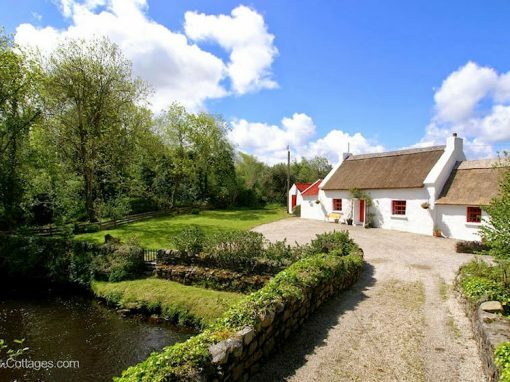 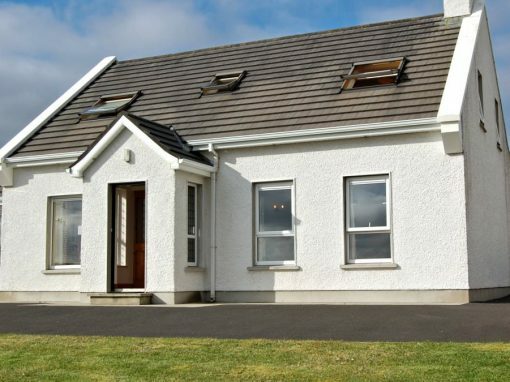 Choose from a selection of holiday rentals in the central Donegal town of Stranorlar – book directly with owners to get best rates and local information. 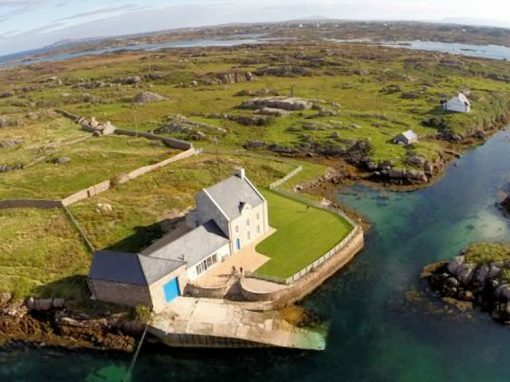 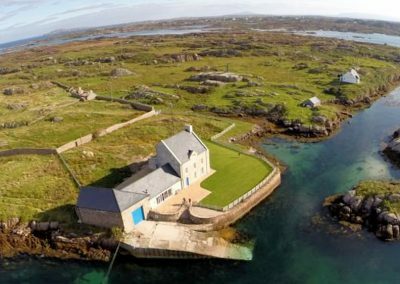 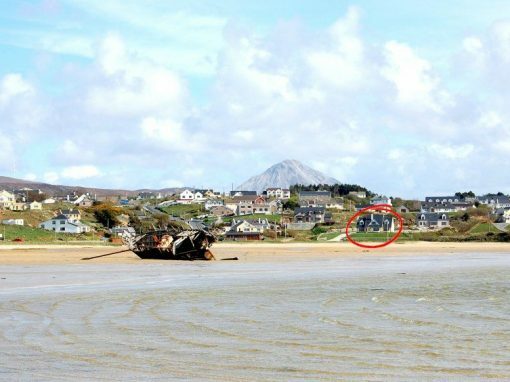 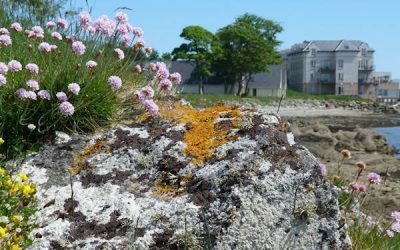 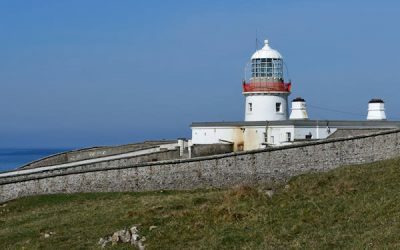 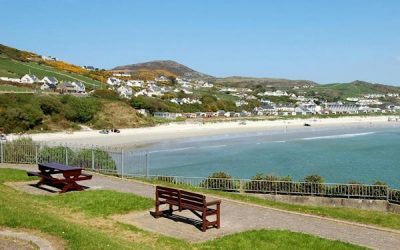 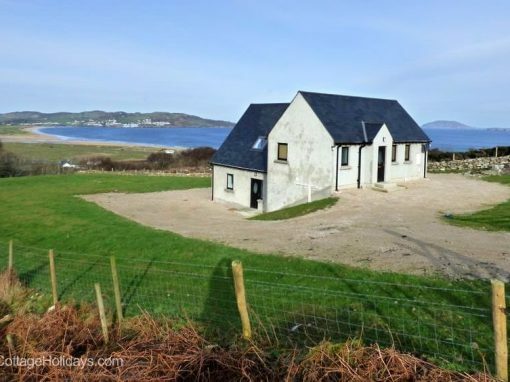 View holiday homes located along the Donegal Bay peninsula of St John’s Point – book directly with owners to get best rates and local information. 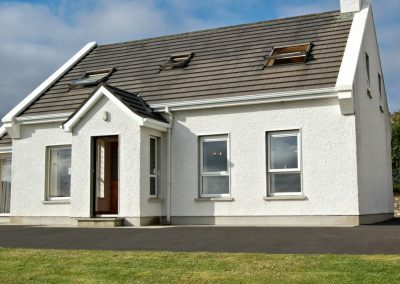 Selection of holiday homes in the Redcastle area of Inishowen – the local hotel has a 9 hole golf course and the Historic Walled City of Derry is a 20 min drive southwards.